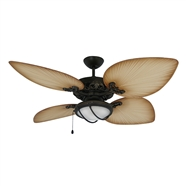 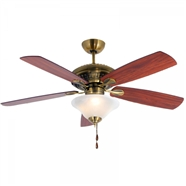 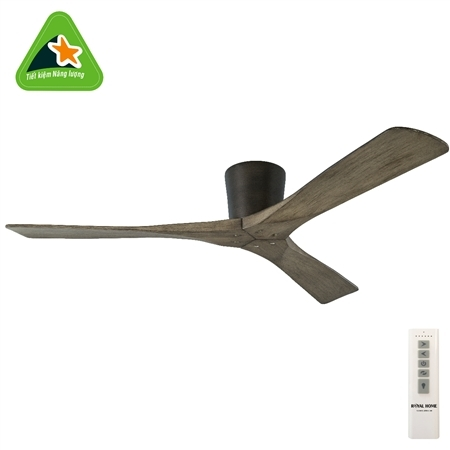 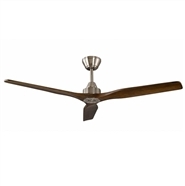 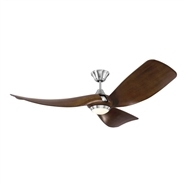 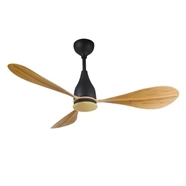 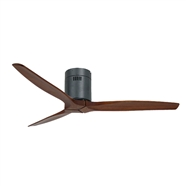 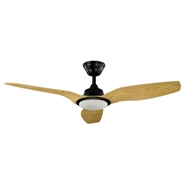 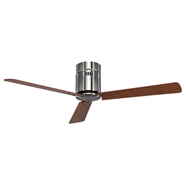 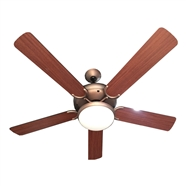 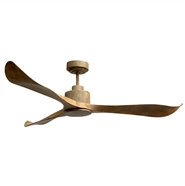 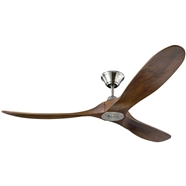 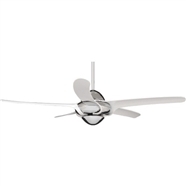 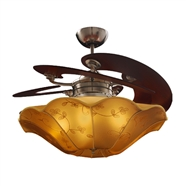 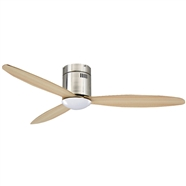 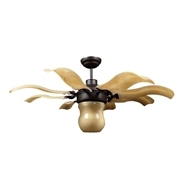 Elegant is modern style ceiling fan makes from 3 blades natural solid wood. 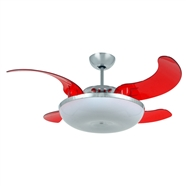 The fan was designed for low ceiling, specially is apartment. 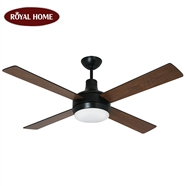 With motor DC saving 70% electricity ,which helps for the fan smooth operation, creating large amount of wind, spreading throughout the room space, suitable installed in the space of 15-20m2. 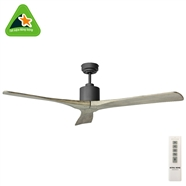 1,32m => See more guides to choose the right ceiling fan. 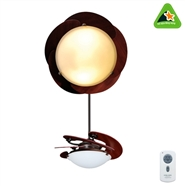 GWO is the latest color in the world which is the 2018 design trend. 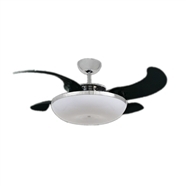 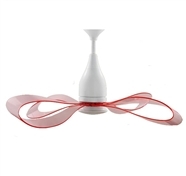 Fan body was designed carefully and elegantly . 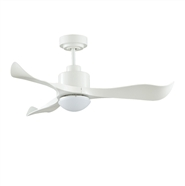 The fan has a natural wind thanks to 3 curved blades.